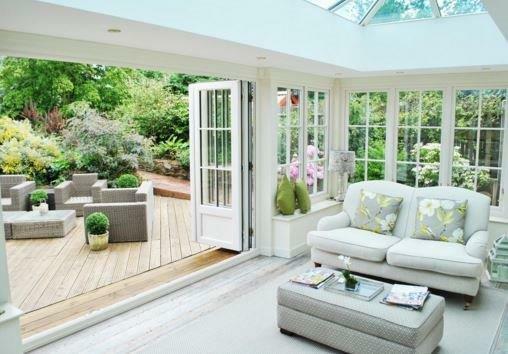 A well designed orangery can totally transform the look and appeal of a property giving year round use and adding substantial value in the process. 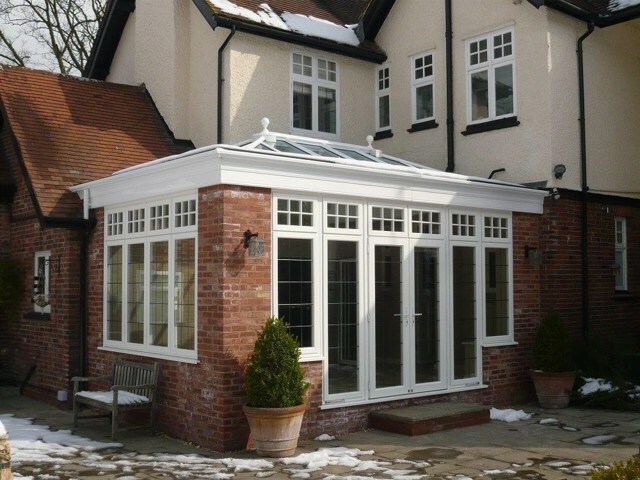 Orangeries can be built to reflect a traditional or classical style with an option to combine with our range of timber composite windows and doors, whilst a modern contemporary design may utilise our aluminium windows and doors, fascias and corner columns, adding a touch of elegance to any home. 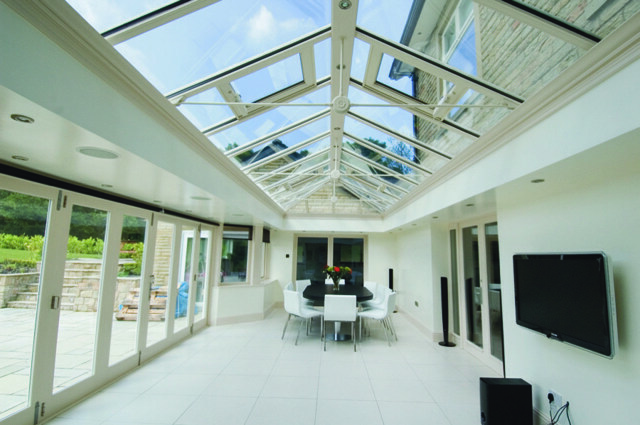 Prefix systems offer the iX250 Orangery roof system which is a bespoke, offsite constructed bespoke aluminium deck system that is structurally proven and specifically designed to support a glazed lantern within a flat roof area. 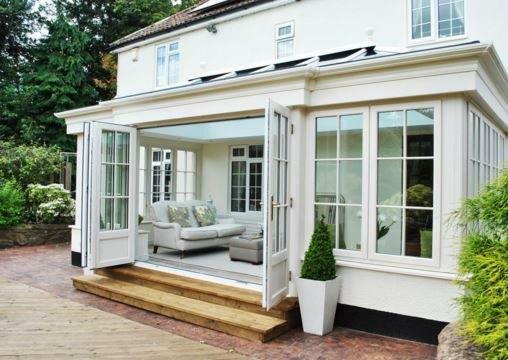 It is prefabricated and delivered directly to site to guarantee a super fast build. 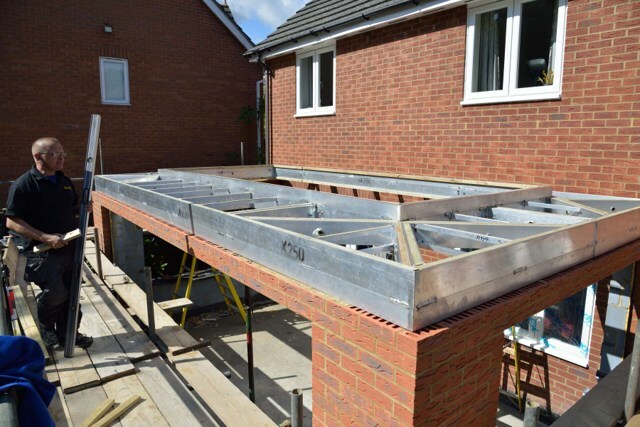 A typical build consisting of corner and ladder sections mean that it will only take an average of 3-4 hours to erect aluminium sections using a genie lift with two installers, saving a significant amount of time opposed to traditional building methods. 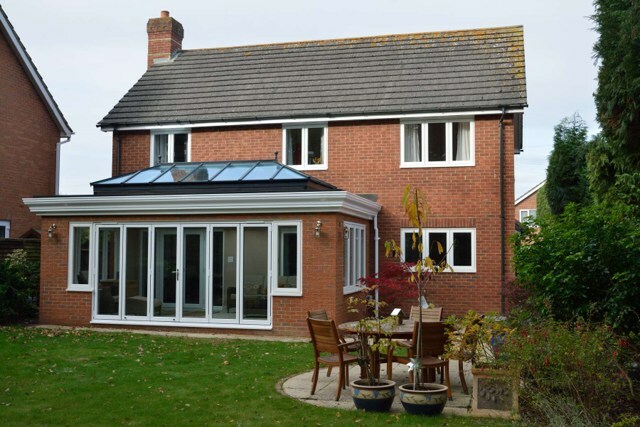 It is a warm roof construction achieving a U value of 0.18W/m2k, providing the room with thermal efficiency plus it's building control compliant. 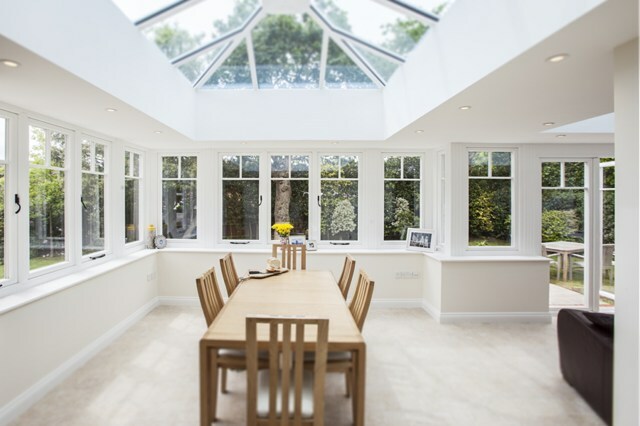 Thermally efficient and luxurious Orangery extensions.